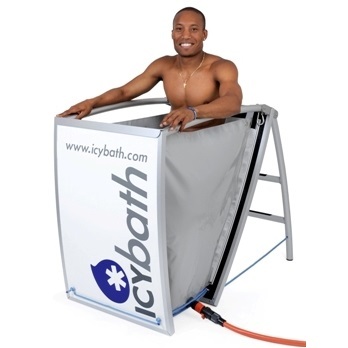 For athletes or teams on the move, this ice bath is the answer. 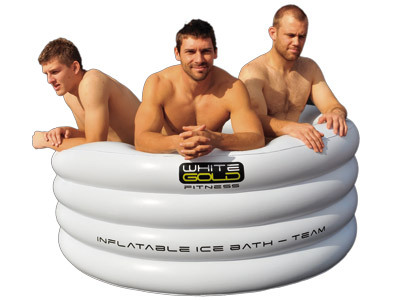 Easy and quick to inflate and deflate. 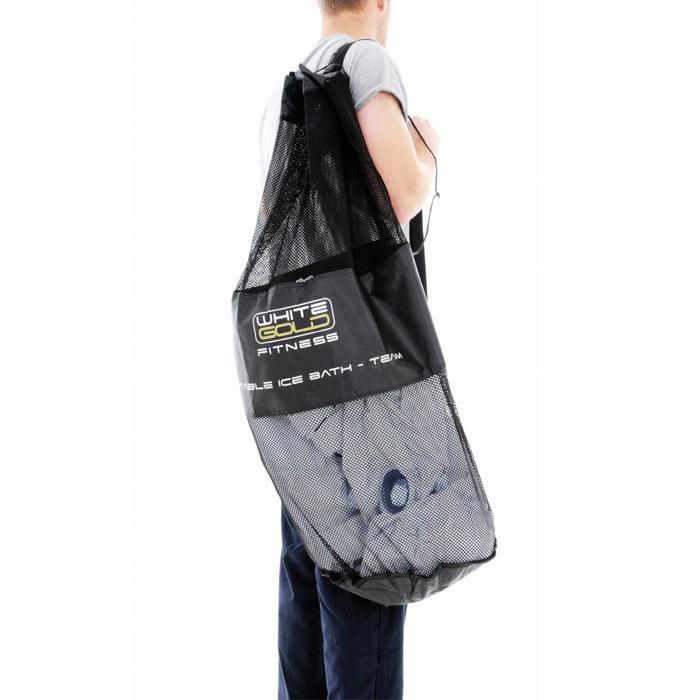 Easily transportable because it folds up to a light and compact size. View the video to see how it works. 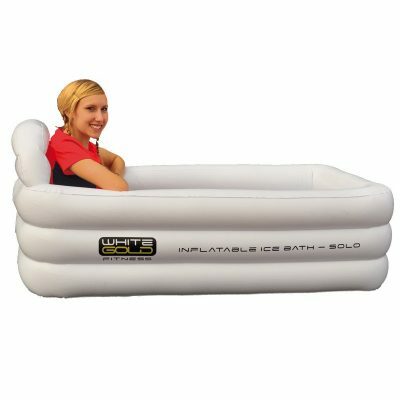 Four (4) Person Inflatable Ice Bath sells for $765.00 including GST.